Window and door replacement and installation. - Ewell Construction Inc.
As well as installing some of the finest quality windows and doors, we at Ewell Construction want to help you turn your house into a home: a place where you can enjoy the appearance and atmosphere your new doors and windows create, reflect your personal style and of course, help save money on those energy bills. 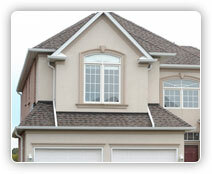 Installing new windows and doors is an easy fix with a huge impact on the appearance of your home. Ewell Construction has a quality workforce that is friendly, time efficient and detailed. We spend quality time installing your windows and door to ensure you that they are 100% leak free. We offer an extensive collection of styles and shapes in order to ensure that your new door or window fits your size and design needs. 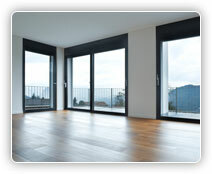 We can also help you decide what type of doors and windows will work best in any situation. 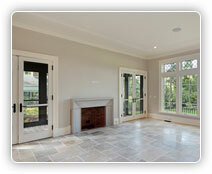 We carry a wide variety of French, hinged patio doors and coastal storm doors. ​We will help you get the most out of lessening your energy consumption, with an 100% leak free guarantee and possible tax credits. 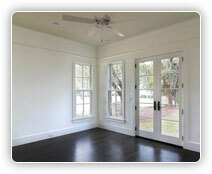 ​With our extensive construction experience we can complete any new or replacement door or windows project imaginable. I was very happy with the work. - Adam M. // Redondo Beach, Ca.